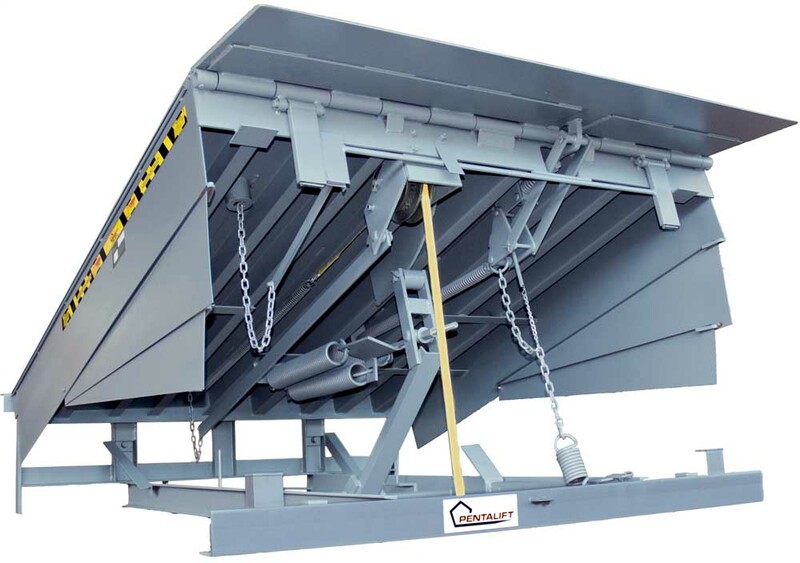 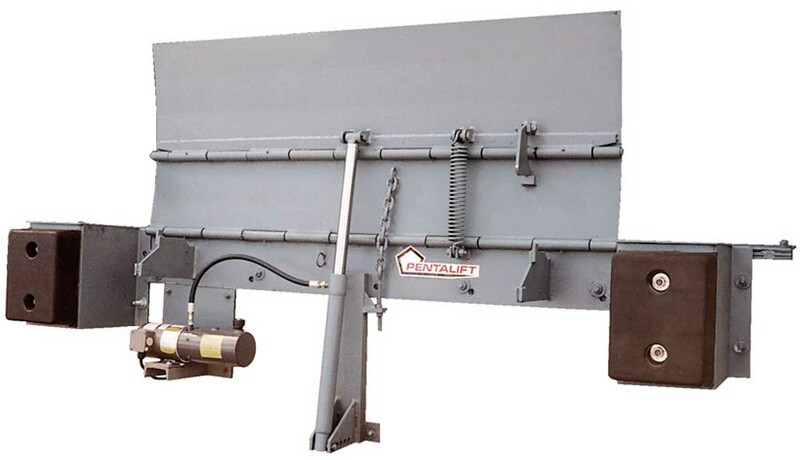 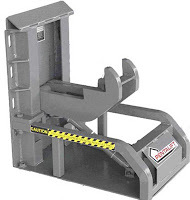 Pentalift Fully Hydraulic Dock Levelers available in rated capacities ranging from 25,000 lb to 160,000 lb. 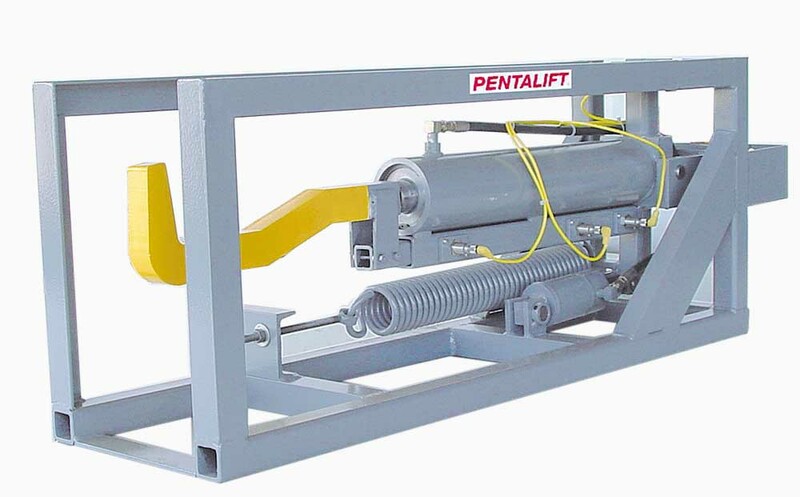 Pentalift Mechanical Dock Leveler available in rated capacities ranging from 25,000 lb to 50,000 lb. 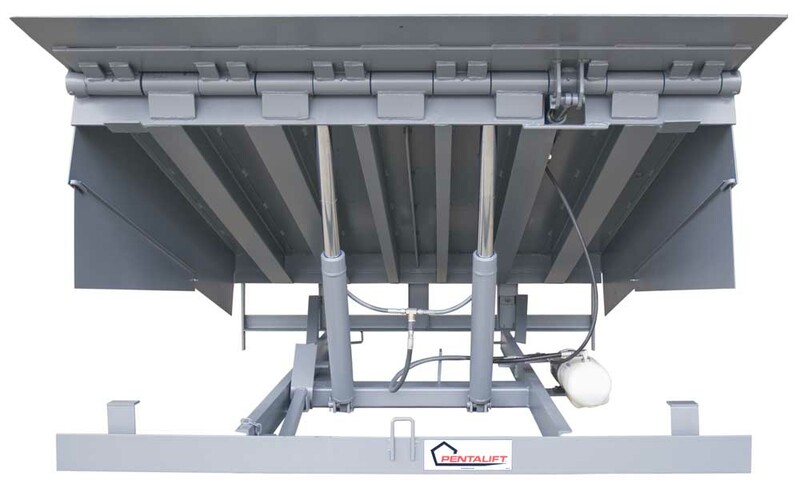 Pentalift Edge of Dock Levelers available in either mechanical or hydraulic (shown), rated capacities ranging from 20,000 lb to 30,000 lb. 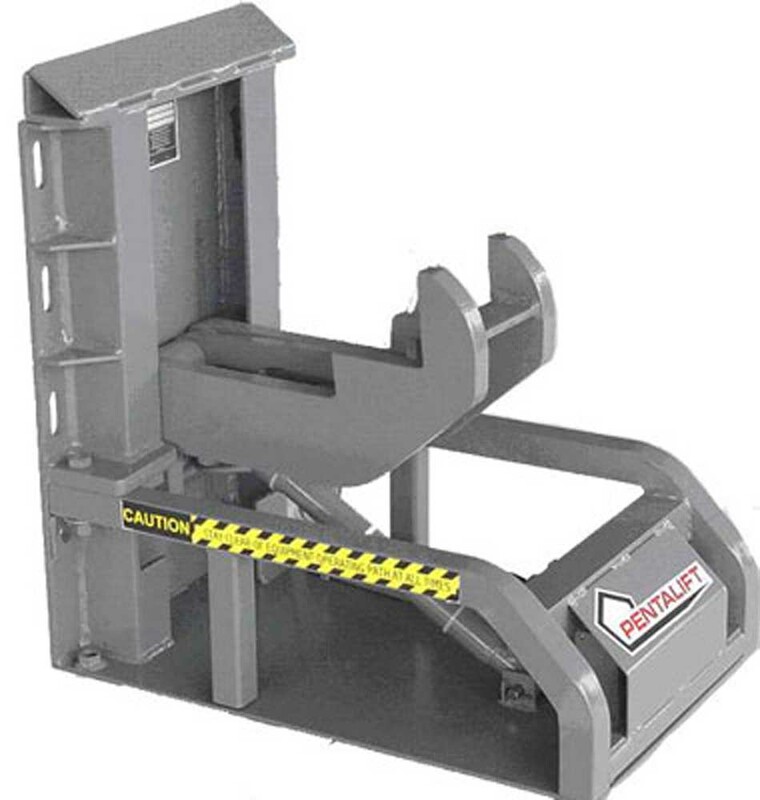 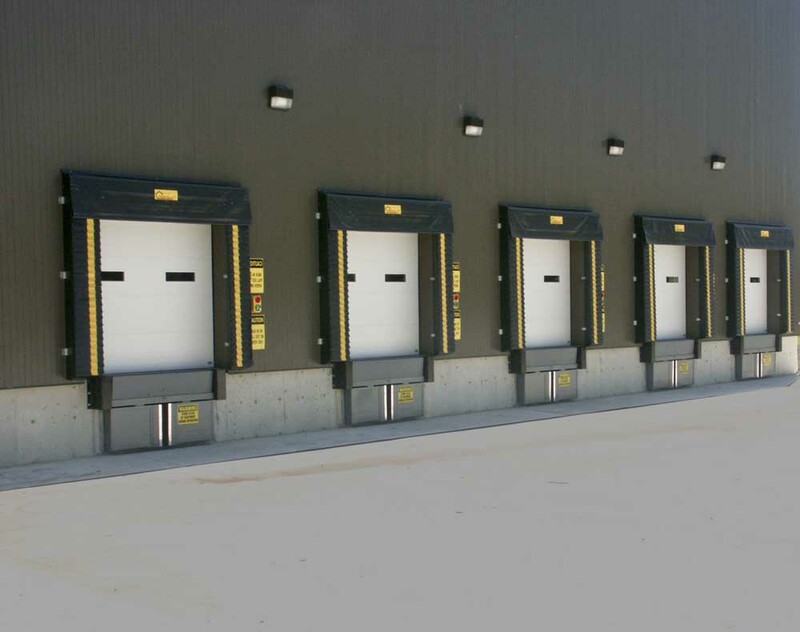 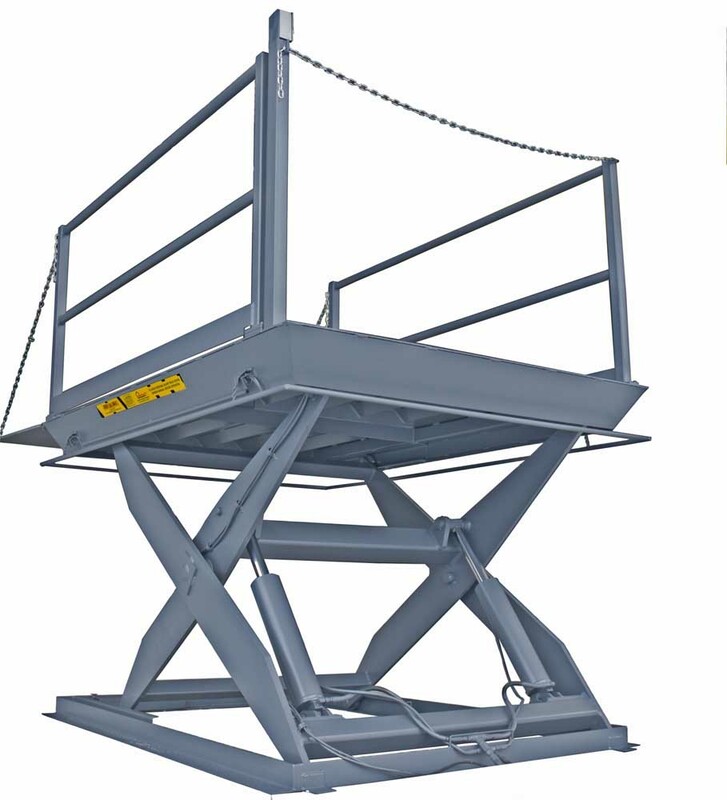 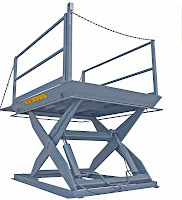 Pentalift Hydraulic Elevating Docks available in capacities ranging from 3,000 lb to 20,000 lb provide maximum efficiency at ground level loading/off loading applications.